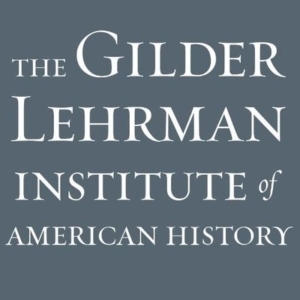 Founded in 1994 by Richard Gilder and Lewis E. Lehrman, visionaries and lifelong supporters of American history education, the Gilder Lehrman Institute of American History is dedicated to K–12 history education while also serving the general public. The Institute’s mission is to promote the knowledge and understanding of American history through educational programs and resources. At the Institute’s core is the Gilder Lehrman Collection, one of the great archives in American history. Hamilton Education Program in Detroit: This grant will bring the Broadway production Hamilton to Detroit youth, providing access to a performance they may otherwise not attend. 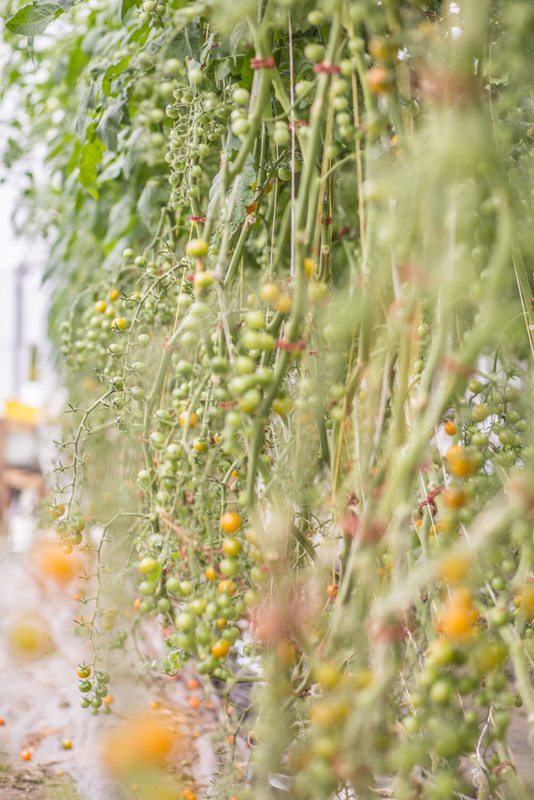 The grant is in partnership with the Hamilton Education Program and combines art access with education, delivering an innovative history lesson about the Founding Era through study, observation and performance art.